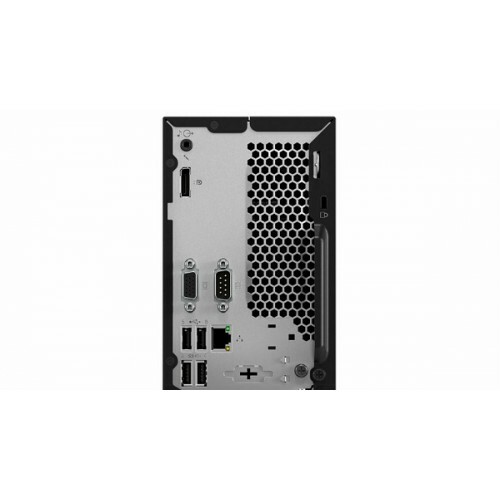 Lenovo ThinkCentre M710e SFF desktop with Intel Core i5-7500 processor having 3.40 GHz base and 3.80 GHz turbo frequency, 6M cache and 4GB DDR4 RAM is a powerful enterprise desktop that also contains 1 TB storage to ensure great working environment. 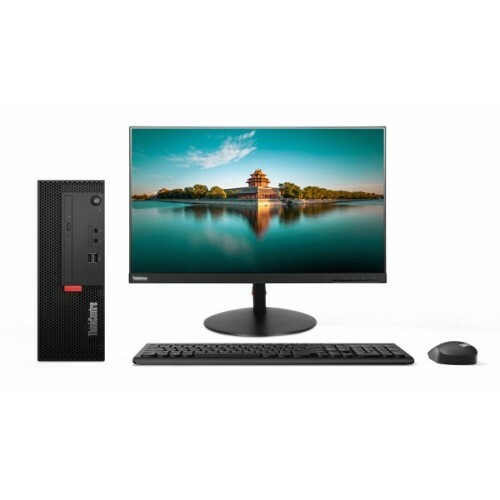 It has 20" Lenovo LED backlight monitor with great connectivity of USB 3.1, USB 2.0, VGA, DP, Serial port, Headphone / microphone combo jack and LAN 10/100/1000. 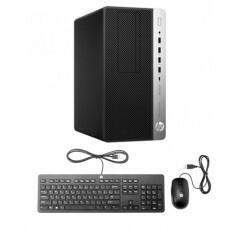 In addition, it has Intel HD 630 graphics, 180-watt PSU with 85% efficiency and it has slim DVD Rambo 9mm optical drive. 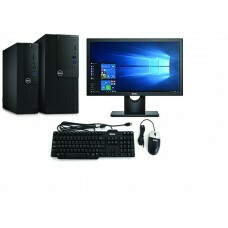 This super responsive and efficient setup is well equipped with Lenovo calliope USB mouse & keyboard and high definition 8 channel audio. 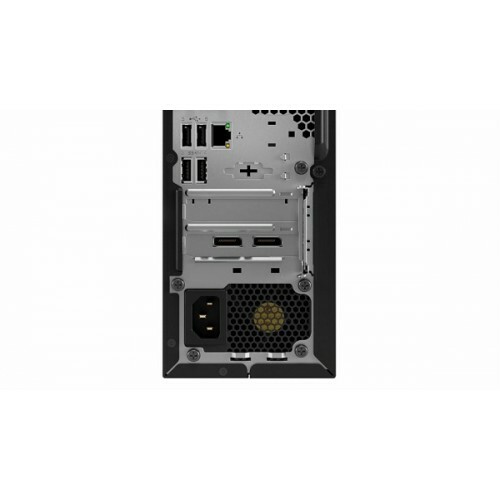 This IT admin oriented secured for organization’s data and low maintenance design comes with 3 years of limited warranty facility. 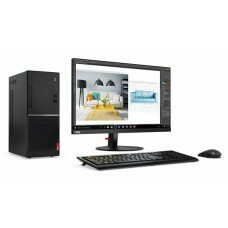 Purchase powerful ThinkCentre desktop PC at best price in the market of Rangpur, Chittagong, Dhaka, Sylhet, Rajshahi & Khulna. 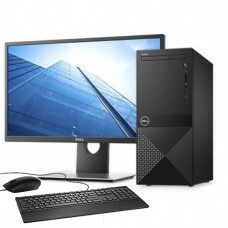 Best deals are available for all brand-new products at Star Tech. 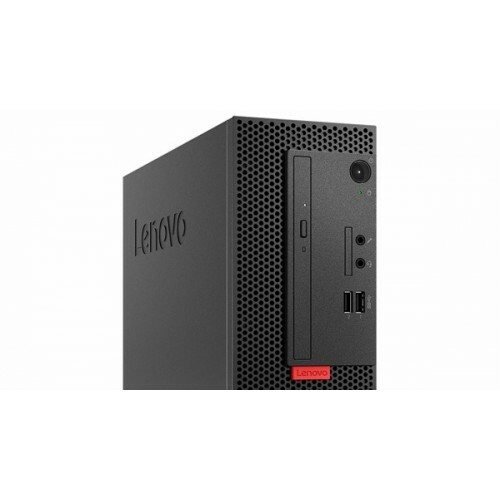 Order online to have the delivery of your desired Lenovo brand PC at any location inside Bangladesh.